Strap up this urban bohemia trend. 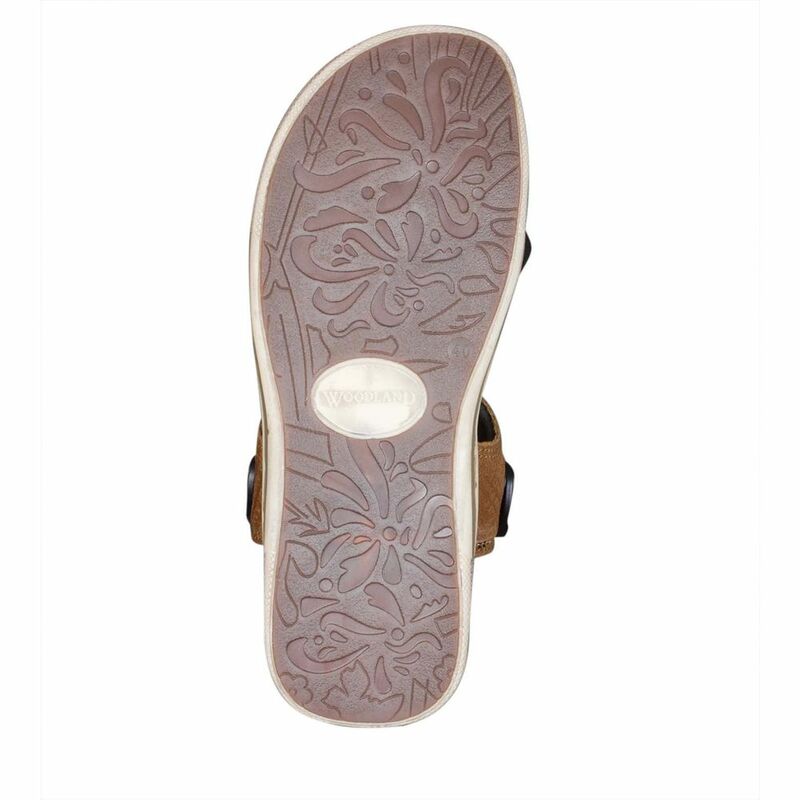 Its simple design has an overlapping toe and removable back strap that gives support to your feet and unhindered mobility in rough urban conditions. 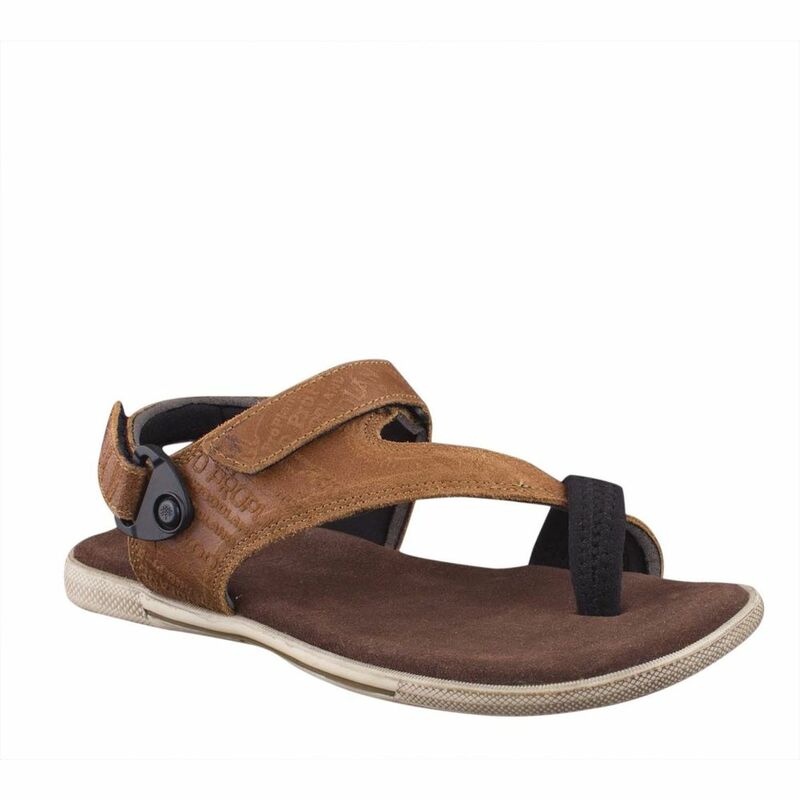 A perfect option for those looking out for comfort and an uber-cool look. Suede upper with velcro strap closure. Wilsuede foot-bed comforts your feet at all times. Rubber outsole lets you take on rugged city environment.